Nice ruby color with some lightening at the edges. 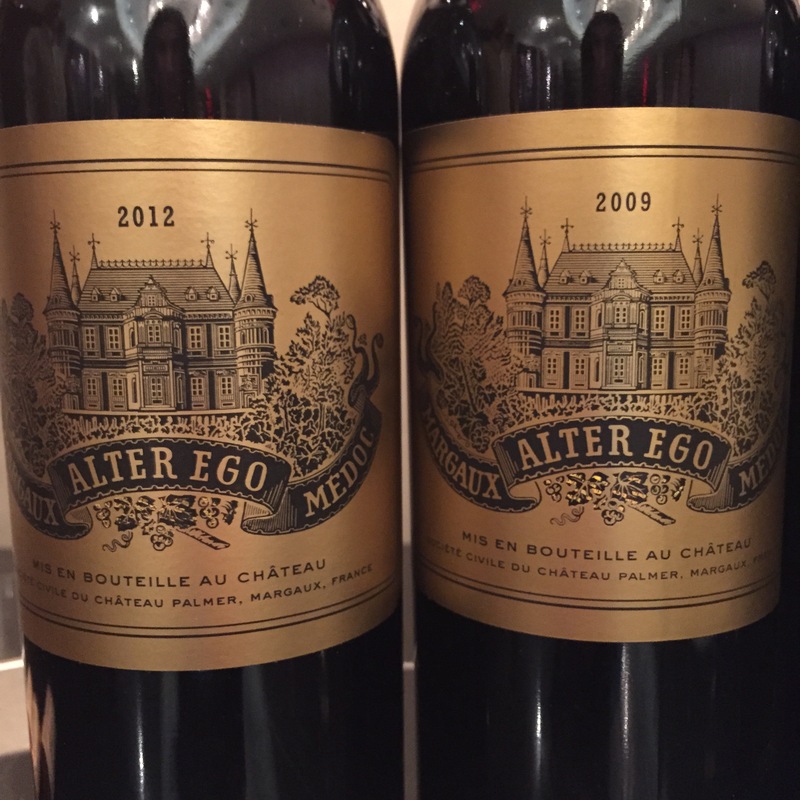 Nose was initially with strong animal and meaty notes, but this softened up after an hour. Nose exhibited blackcurrant, wet earth, cedar, cinnamon, and leather. Medium bodied. 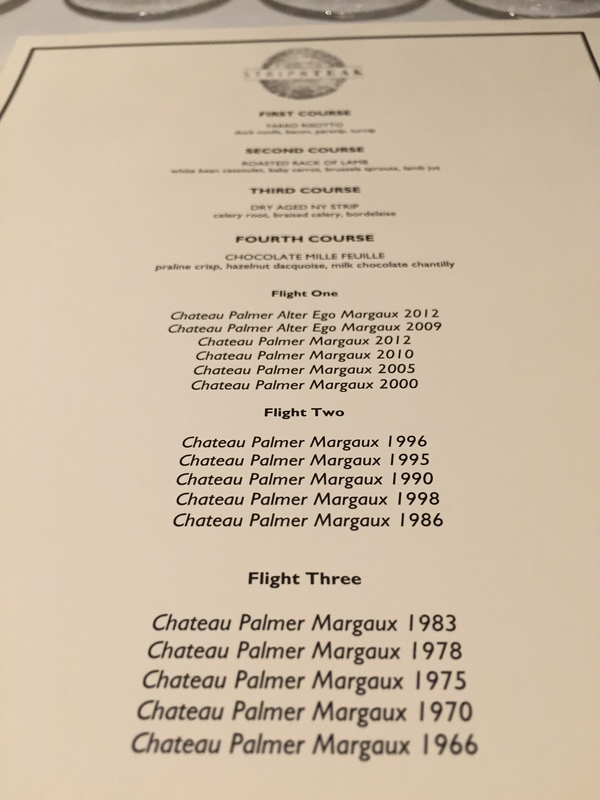 Round tannins, well-integrated. Medium finish. Firm structure should make this drink well for several more years. 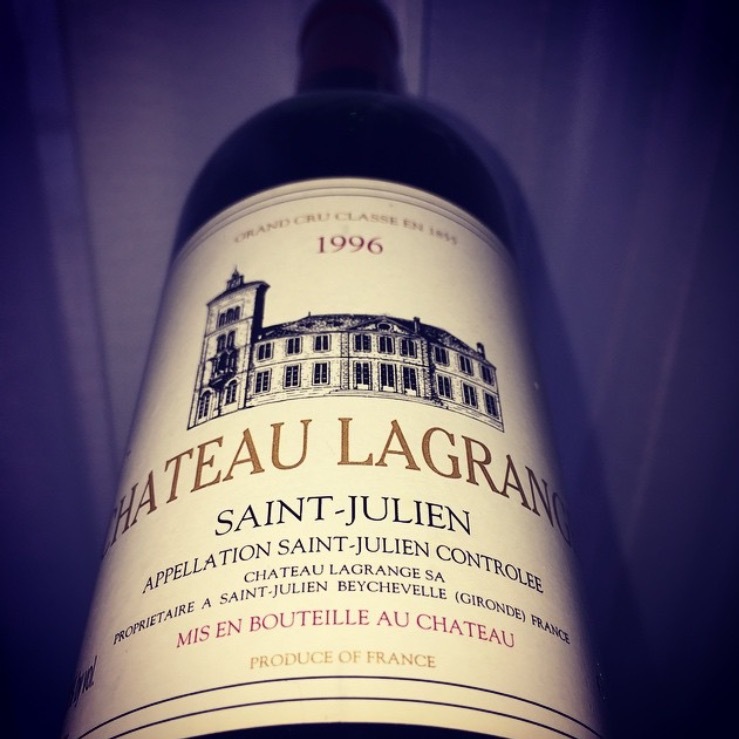 Chateau Lagrange is a third growth located on the highest point in Saint Julien. It is one of the largest plots in Bordeaux with approximately 157 hectares. 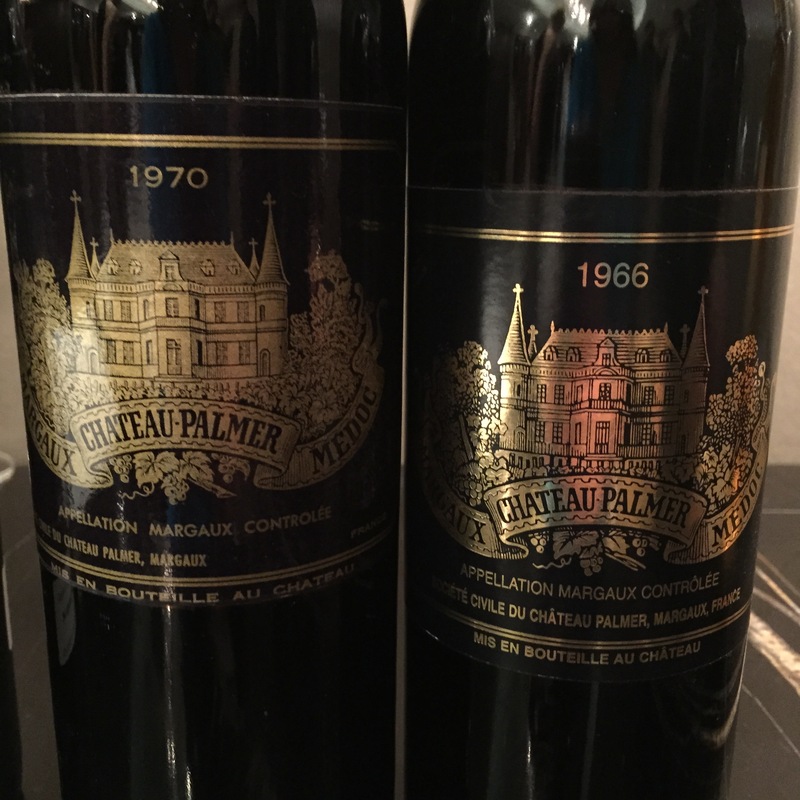 Michel Delon (of Leoville Las Cases) helped Suntory, a beverage corporation in Japan, acquire the chateau in 1983. 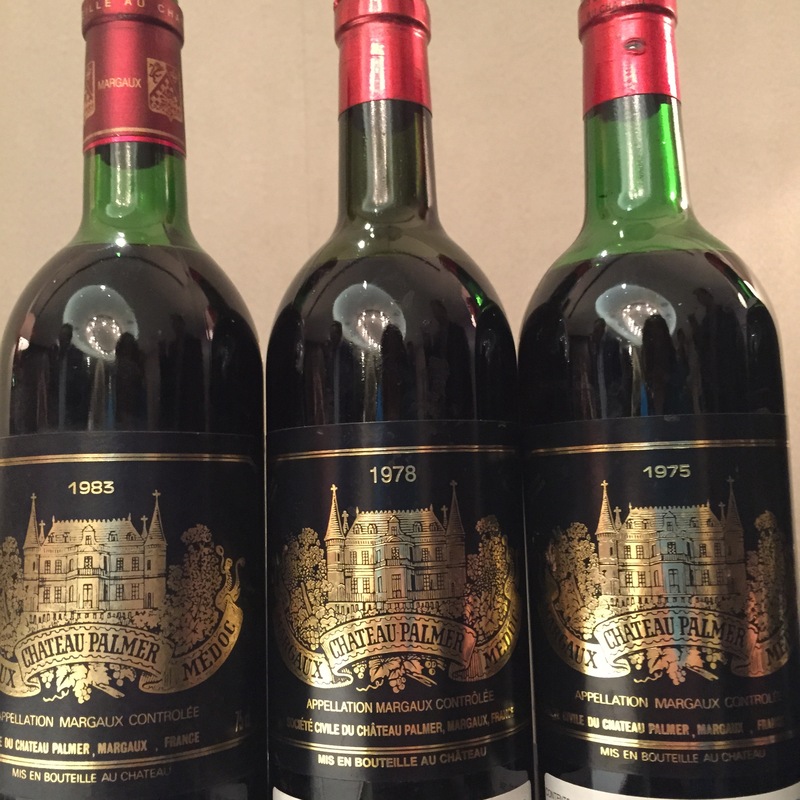 Prior to the Suntory acquisition, some plots had been sold to both Chateau Gloria and Chateau Ducru-Beaucaillou. 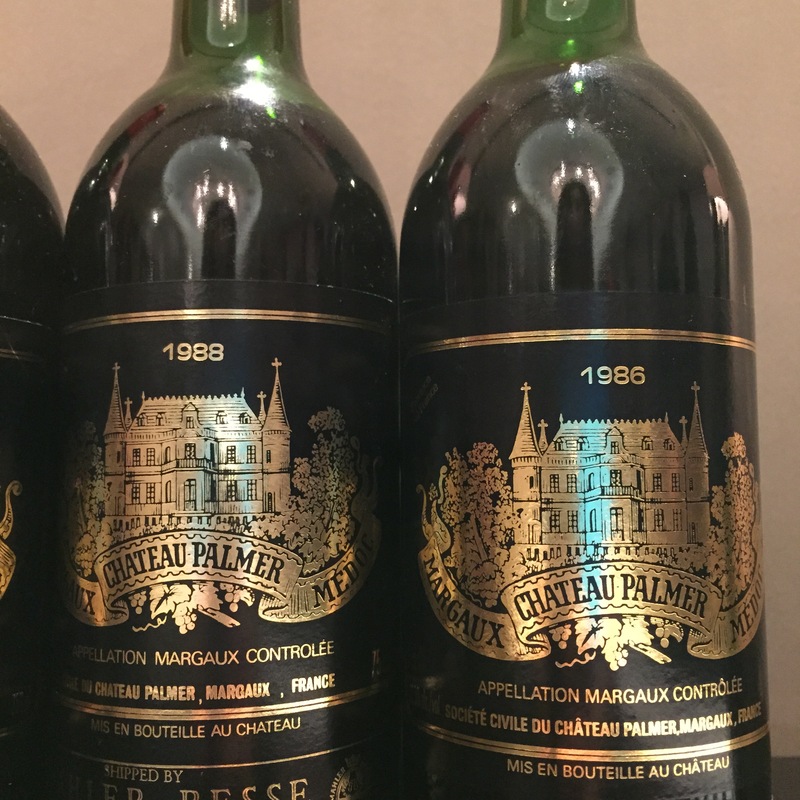 The director was Marcel Ducasse from 1993 to 2007 (who expanded vineyard from 48 planted hectares to 138). 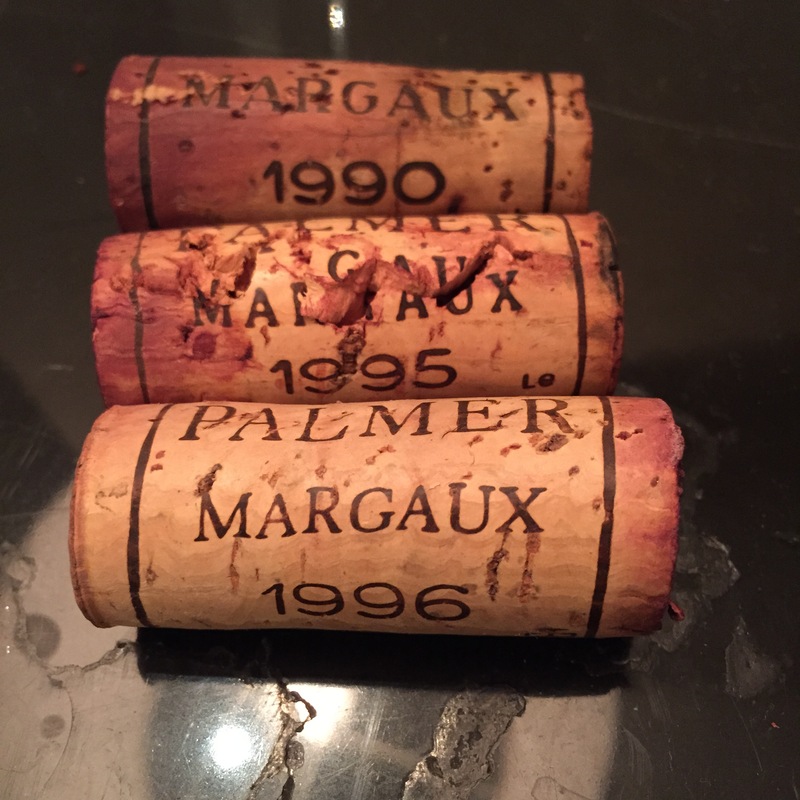 Still drinking well and likely at its peak. Nice ruby color with faint orange at the edges. Nose was aromatic with no decant, though maintained over 2 hours. Noted blackberry, plum, chocolate, earth, fennel, spice, and hints of eucalyptus. Medium weight, velvety mouthfeel. Tannins soft and round. Medium-plus finish. 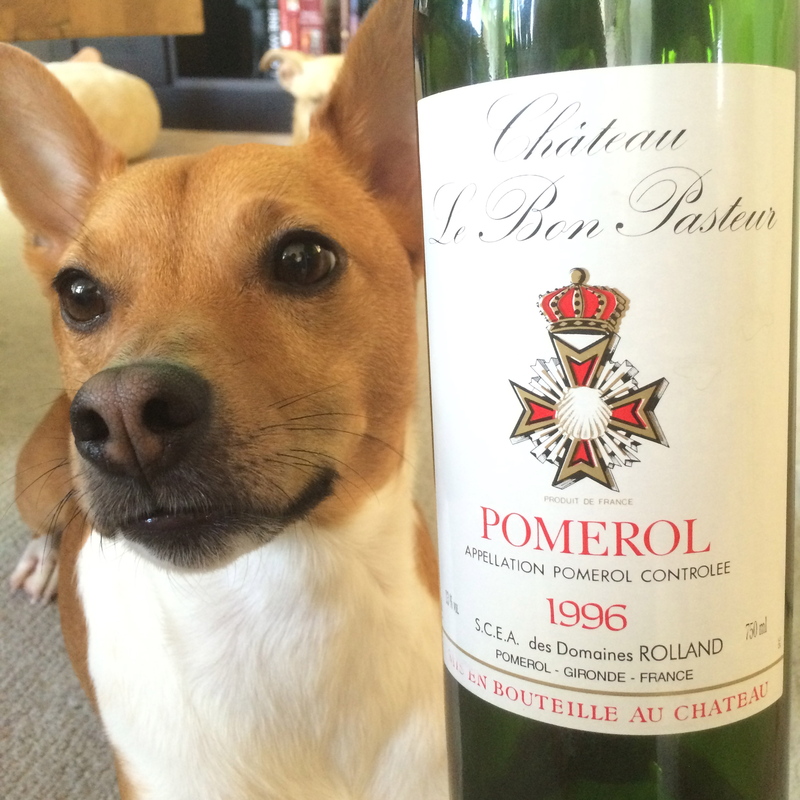 This is a nice high-quality Pomerol that offers great value. 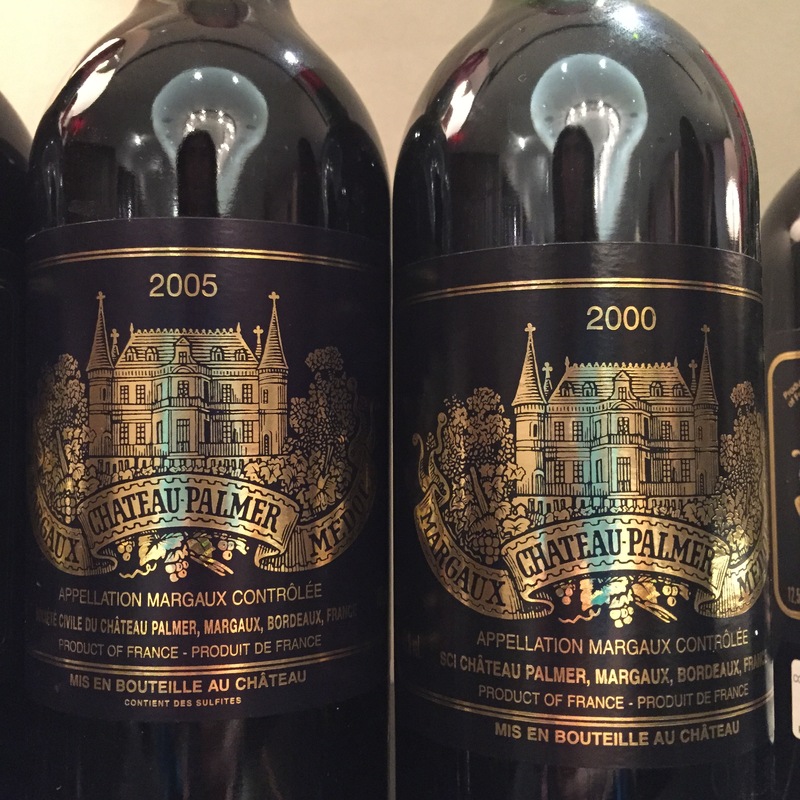 The initial Le Bon Pasteur estate pre-dated the appellation system, which then split the estate into three parts: Pomerol, Lalande-de-Pomerol, and St. Emilion. 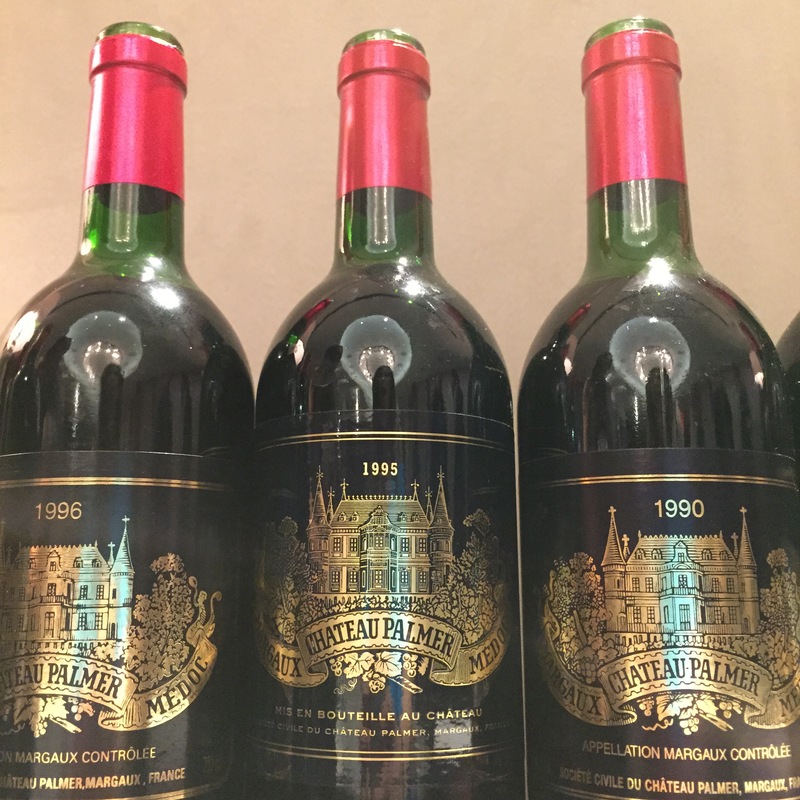 Two new chateaux were then formed, Chateau Bertineau-St.- Vincent (Lalande-de-Pomerol) and Chateau Rolland-Maillet (St. Emilion); all three wines are made in the Le Bon Pasteur facilities. Harvesting is done manually, plot-by-plot. The grapes are then double sorted before and after de-stemming. The name Le Bon Pasteur, meaning ‘The Good Shepherd,’ was chosen by previous owner Hermine Dupuy on Good Shepherd Sunday of the Catholic calendar. Joseph Dupuy was the initial owner, purchasing the land in 1920. 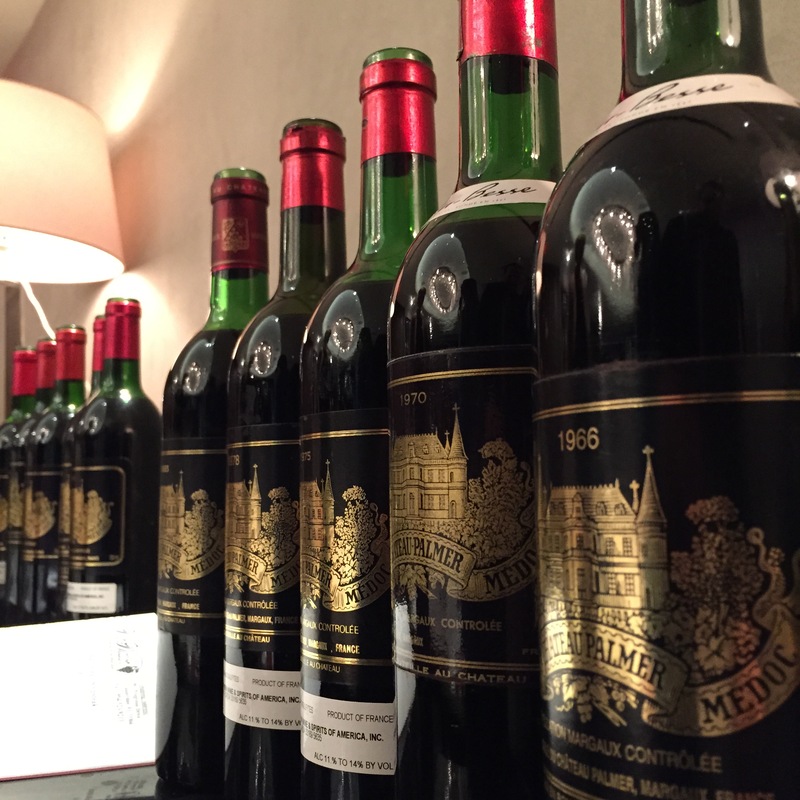 His grandson, the famed oenology consultant Michel Rolland, ran the estate from 1978 until it was sold in 2013. 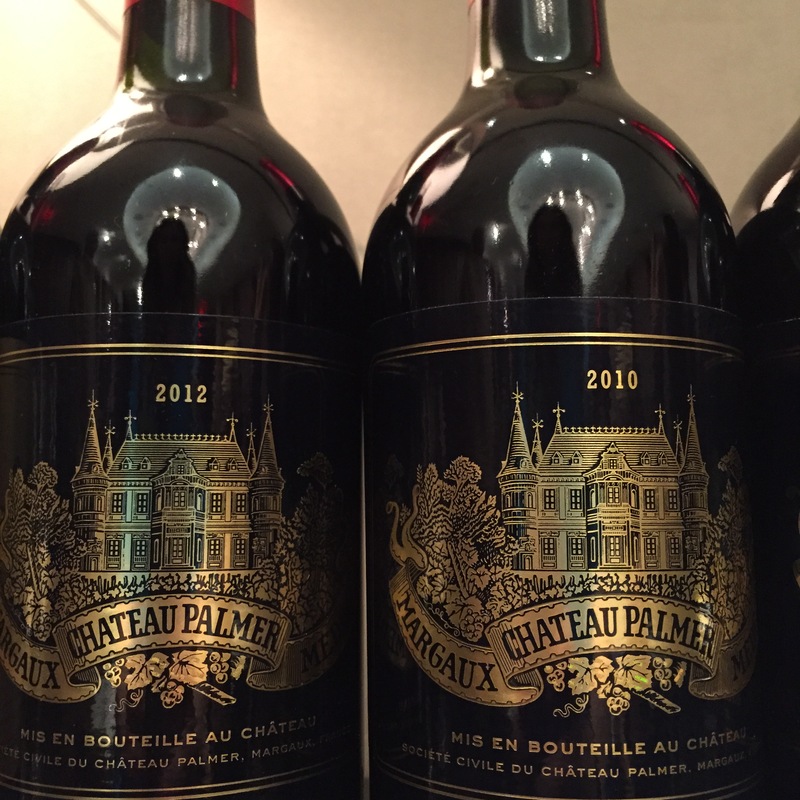 Le Bon Pasteur was sold to a Chinese businessman in 2013, due to Michel Rolland’s brother Jean-Daniel’s desire to sell the estate.